How To Install Custom Recovery On LG V30 – Installing Custom recovery on any phone is pretty easy now a days by the help of adb fastboot mode. Custom recovery is an essential part of an rooted phone to use various customization. Among all the custom recovery TWRP Custom recovery is so far the best recovery. 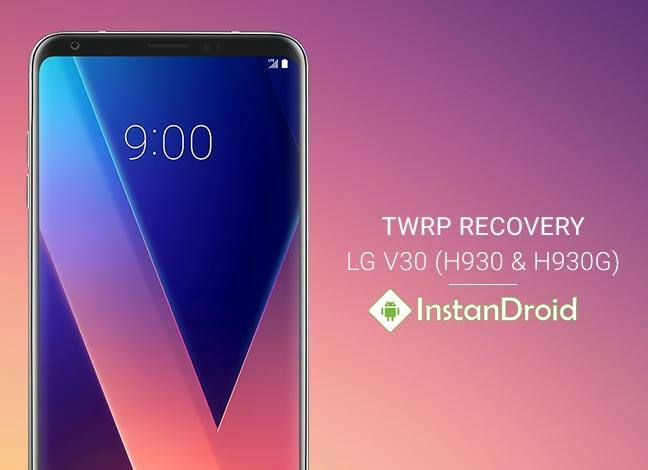 So in this article we will provide the full guide to install twrp custom recovery on LG V30. To install custom recovery your phones bootloader must be unlocked. To unlock bootloader follow this link LG V30 Bootloader Unlocking. The Official Method is written there. ADB Driver Installed Computer. If your computer don’t have an installed ADB Driver follow this link How to Install ADB on your PC. Before Proceeding, Please take a full backup of your phone’s storage, media data, contacts and other important stuff just for safety. Download TWRP for LG V30 from the Download Link given above and place it on your computer’s ADB folder. Download NO-VERITY-OPT-ENCRYPT-6.0.ZIP and place it on your phone. Connect your phone into Computer via USB Cable. Switch USB to Photo. Default is charging. Now, on the ADB folder, open a command prompt window by pressing SHIFT + Right Mouse Button and Open Command Prompt Window. This command will show you the list of connected device. This command will take the phone into fastboot or bootloader mode. Turn Phone on by holding both the Volume-Down and Power button. As soon as the LG logo appears, continue pressing “Down” but release and re-press Power. Continue holding both until a menu appears. Select to erase all data. You will be asked this several times; keep saying “Yes”. After that you will boot into TWRP successfully. 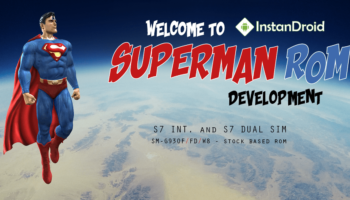 Now you will be able to backup your stock rom. Follow the next post for Root Process.